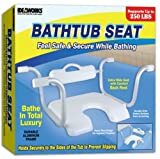 Hygienic bathtub seat with back. 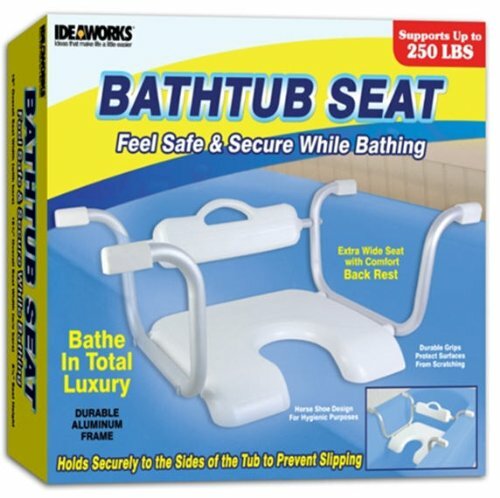 allows you to comfortably sit in your bathtub for extended periods. horseshoe design seat for hygienic purposes.